In my entry dedicated to manicure. I have already mentioned that the procedure of nail polish till the luster helped me to avoid the problem of nail exfoliation. More than eight months have passed since I discovered this method and there still was no exfoliated area that made me shorten the length of my nails. Unfortunately, it was impossible to buy at retail a buffer mentioned in that entry that helped to reach those results in Ukraine. That’s why I was looking for an alternative for a long time with a required opportunity of buying it offline. So finally I’ve found a substitute including several products at once instead of one. Before starting the process of nail polishing, it’s necessary to remove all the exfoliated areas with the help of abrasion. 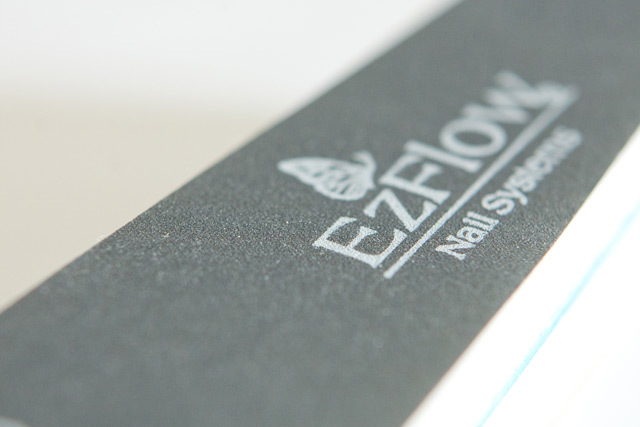 There is no other thing but relentless abrasion of exfoliations which gives an opportunity to polish a nail tip till the condition when all the nail flakes are perfectly smooth. Your nails will never get exfoliated again as long as you protect them with the help of several basecoat layers applied. 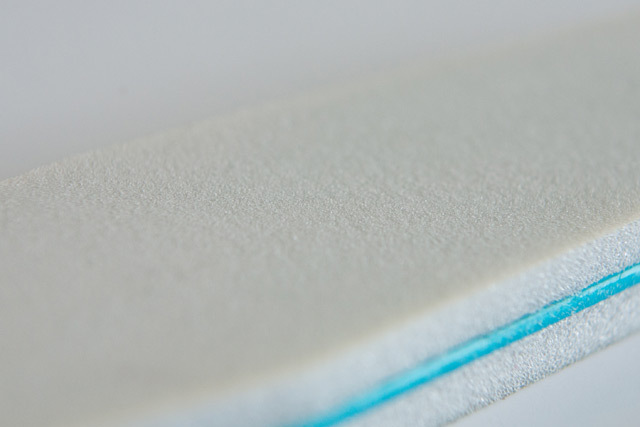 I also use a buffer for my nail ends to smooth their surface and remove the filing signs which are membranes left on my nail tips after shortening with the help of rough nailfile. This also prepares my nails for polishing. 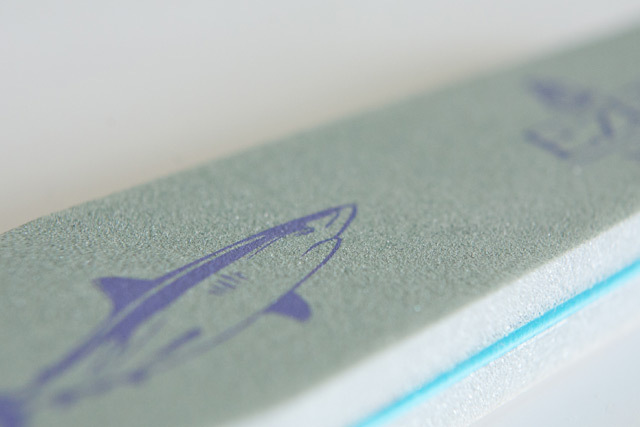 For this purpose I use theSand Sharkbuffer byEzFlow(240/280 grit) that leaves no deep grooves and scratches on my nails. 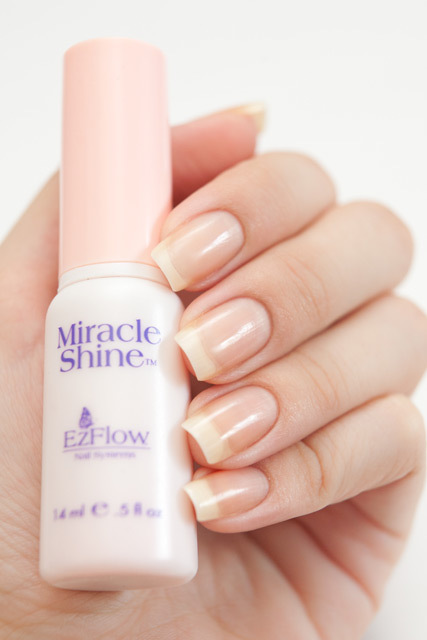 Properly shake a bottle withMiracle Shineand apply the liquid on the "suede” side of a buffer to polish a nail. After it’s done, you can start the process of polishing. I saw a reference on the Net saying it was necessary to wait a moment after you applied the liquid on a buffer before starting the procedure of nail polish. Actually, I didn’t notice any difference after I followed that reference. This is how completely polished nails look like. I don’t polish and abrade the nail near the cuticle, so there is almost no gloss there. I was very excited with the polish result! 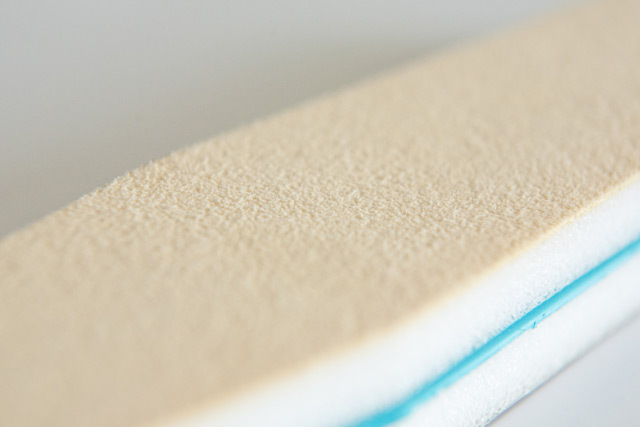 The nail surface covered with a basecoat and a lacquer keeps its gloss for a really long period of time. Usually, I polish my nails only after I shorten the length. That’s why it happens once a month. My nails look very attractive after the procedure of polishing, as if they’re covered with a basecoat. So those of you who have perfect nails can use the nail polish liquid instead of usual transparent glitter polish and lacquer. All the products for testing were provided by Victory Company.